Fireplaces are important especially in places with extreme cold weather. Enjoying your fireplace does not end with elegant design and flame but safety usage as well. Below are a few of the safety tips you can follow for your fireplace. • Install a carbon monoxide detector in a room same where your fireplace is to avoid false results. • Clean your chimneys regularly to remove flammable item and make sure that it is free of obstruction. • Have your fire extinguisher installed in room same as your fireplace. 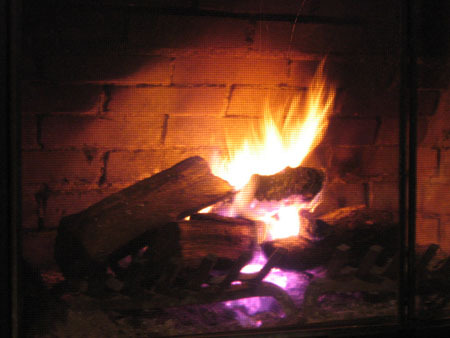 • Keep safe always by keeping flammable items at least 2 feet away from your fireplace. • Keep your kids and pets away from your burning fireplace. • Never leave your room with your fireplace on.